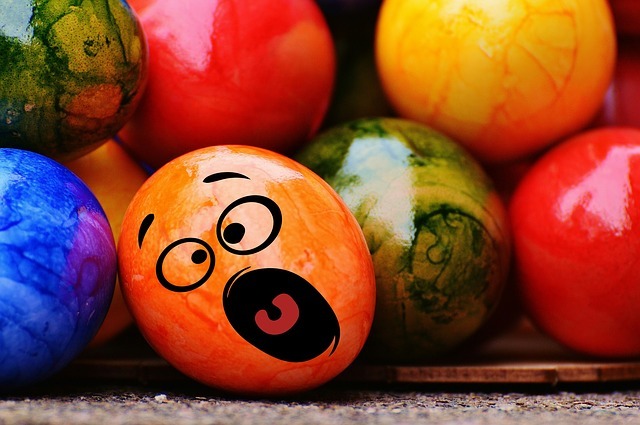 It’s the beginning of the Easter long weekend and Team Strategist isn’t publishing today. But we’ll have two excellent articles for you tomorrow and another on Monday. And then on Tuesday we’ll return to our full schedule of considered debate and analysis, starting with Graeme Dobell’s look at Mahathir Mohamad’s recent change of heart about Australia and ASEAN. Image courtesy of Pixabay user Alexas_Fotos.